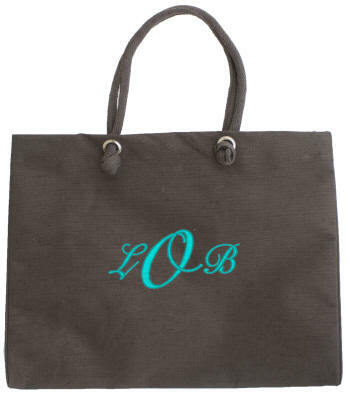 Manufactured from Juco fabric, this tote is 75% jute and 25% cotton. It is the best of both worlds � strong, reusable, and a lower ecological impact than jute, made from a completely sustainable resource, and the cotton gives the fabric a softness lacking in jute. Convenient small inside pocket and snap button closure. 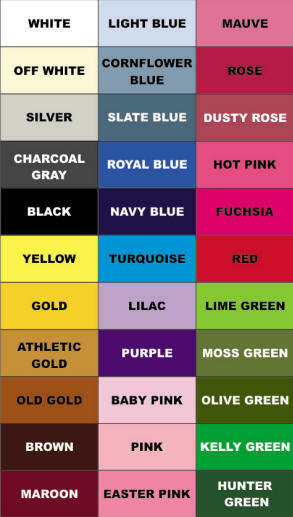 Available in Brown, Red or Nautal, buy one of each to match your outfit or mood. 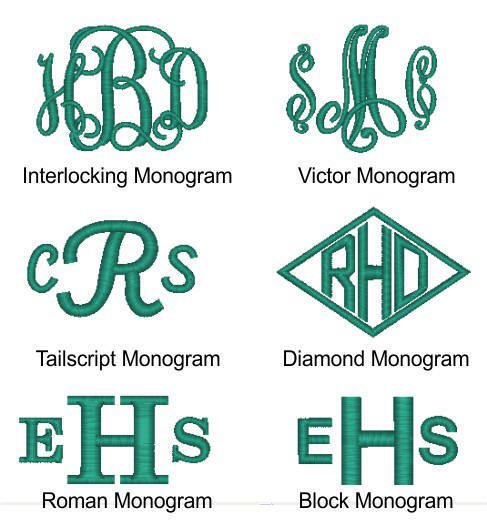 We will personalize with an embroidered name, initials or a monogram. Comfortable rope handle can be carried in the hand or on the shoulder. Size 18 x 14.5 in. Bottom is 6 1/2 in. wide.